A local house-builder is hosting a special home-buyer event at a Hampshire location this weekend, providing visitors with advice about how to get moving. 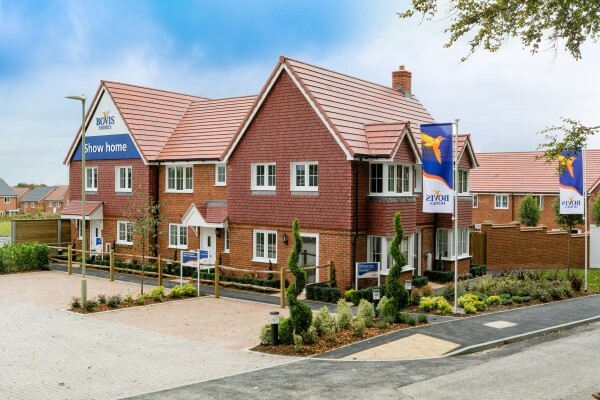 Bovis Homes' Meet the Experts day is at its Nightingale View location in Basingstoke on Saturday 23rd June, where interested buyers can discuss their options with an independent mortgage advisor and local estate agent. There will also be big benefits on offer for those who decide to reserve at the event, as Bovis Homes can save the buyers thousands of pounds with a special stamp duty package. “If you're looking to buy a new home in the area, it's worth visiting Nightingale View this weekend to find out more,” says Hollie Lockhart, regional marketing manager. “Not only will we have an independent mortgage advisor and estate agent on hand to provide advice to help get you moving, we'll pay £5,000 towards stamp duty for those who reserve this weekend. 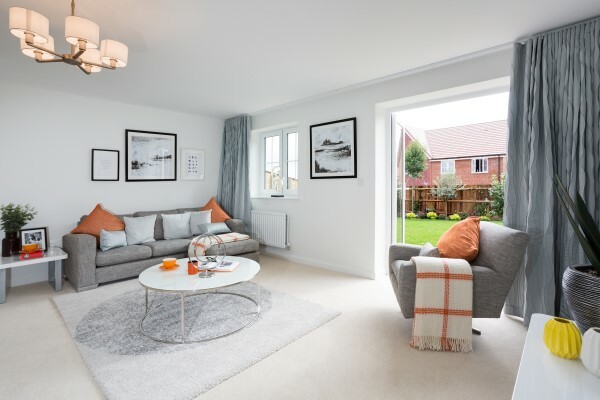 Located on the edge of Basingstoke, Nightingale View offers a selection of three and four-bedroom homes in a range of layouts. The contemporary homes are designed for modern lifestyles and have a variety of features, including French doors, open-plan living areas, en suites and stylish, fitted kitchens. The event will take place on Saturday 23rd June from 10am until 5pm. For more information about Nightingale View and the range of purchase assistance schemes, go to www.bovishomes.co.uk.